Design lovers in Curaçao take note! There is a new event rising on the horizon of Curaçao. 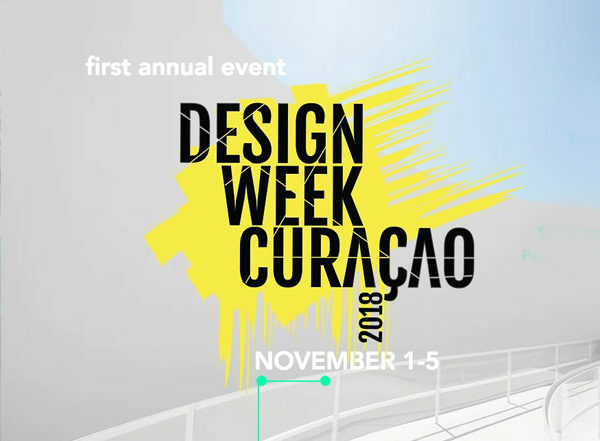 The first ever Design Week will take place in the week of 1-5 November 2018. It is taking place of 3 different locations of which one is in Scharloo Abou. In the Miami Building to be precise. For the ones who don’t know, its the large white art deco design building in the Bitterstraat. You can park on the parking in front of the street art murals. On this location the focus will be product design and fashion design. Showing product & fashion design pieces from both local and international artists. Get ready to be inspired! PS the ticket fee is for each door, so if you visit all 3 locations it will accumulate to only fl 15.